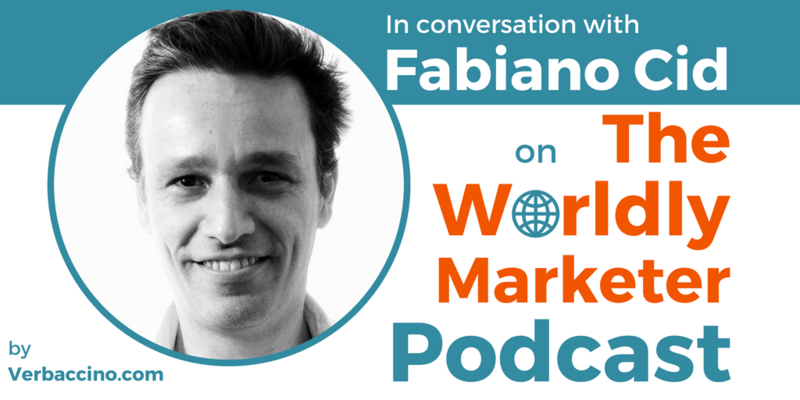 Fabiano Cid is a Brazil-based executive with over 20 years of experience in the localization industry. He is the Founder and Managing Director of Ccaps Translation & Localization, a company that supports the language needs of global brands in Latin America. Besides his role at Ccaps, Fabiano is an Ambassador for GALA, the Globalization and Localization Association, which is the world’s leading trade association for the language industry. In his role, he is currently leading the Gender Equality in the Language Services Industry project. Fabiano has also served as GALA’s Chairman of the Board and as a member of the Advisory Board for the GALA Think! series. Last but not least, Fabiano is the co-creator of Think Latin America, an event series designed to educate investors about Latin America as a business region.